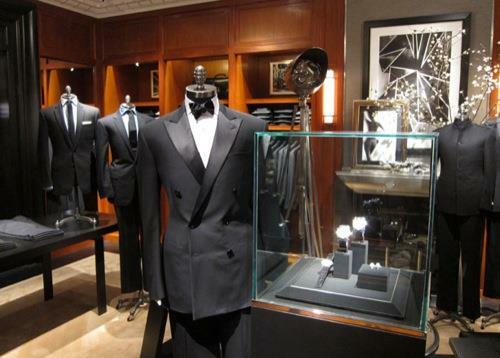 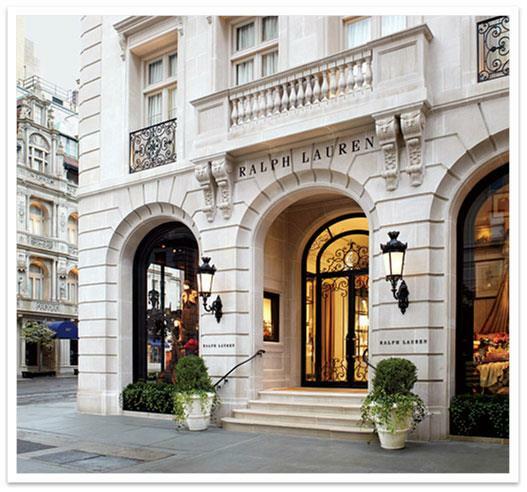 Ralph Lauren Corporation is a renowned industry of design, clothing, accessories, jewels and home goods, headquartered in the Upper East Side of New York City. 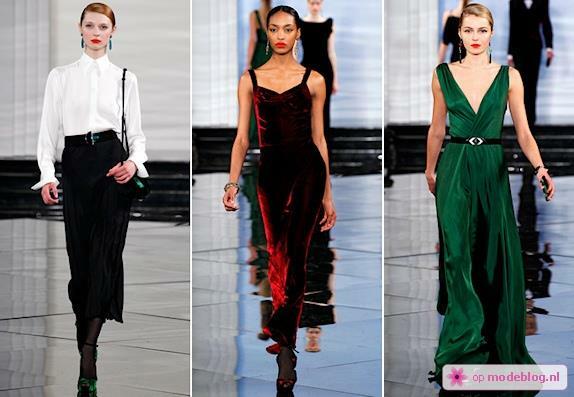 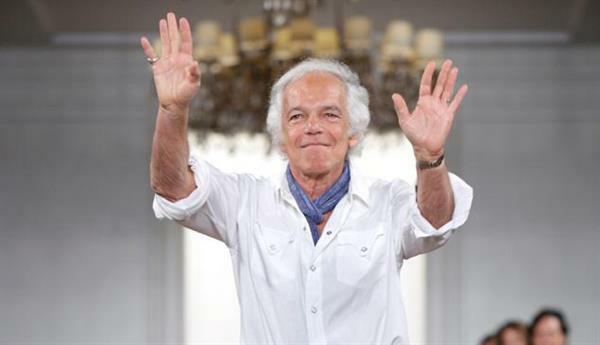 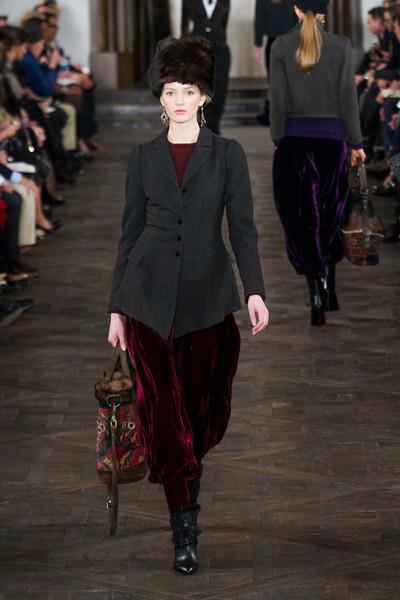 The company was founded by an American designer Ralph Lauren, in 1967. 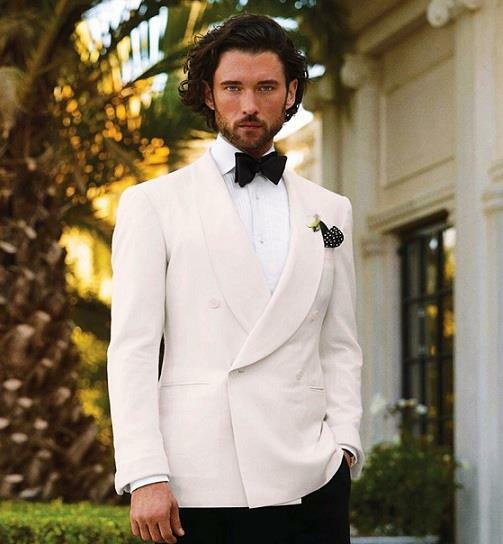 Ralph Lauren has always stood for providing quality products worldwide including an ample variety of clothing, home decorative accessories, bedding collections, bath essentials, tabletop collections, barware collections, fragrances, and footwear. 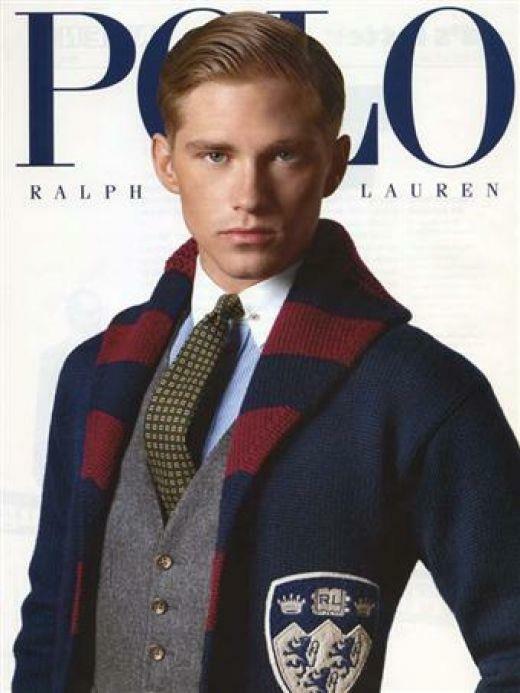 The subsidiaries of Ralph Lauren Corporation includes Club Monaco Corporation, Ralph Lauren Home Collections, Inc, Polo Jeans Company, LLC, Ralph Lauren Media, LLC, RL Fragrances, LLC, Ralph Lauren Watch and Jewelry. 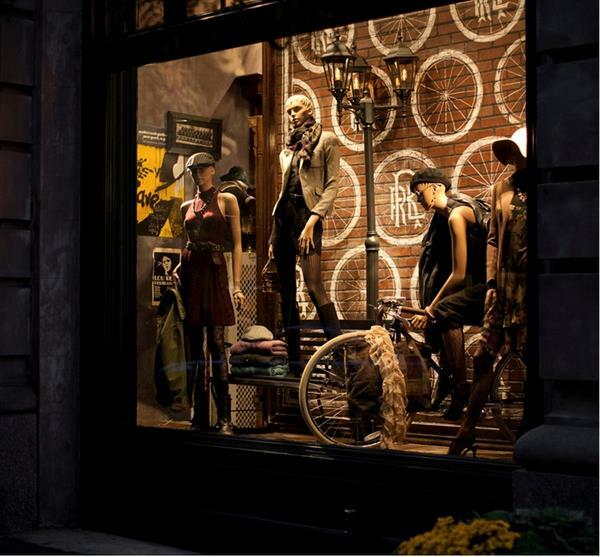 It operates 631 locations worldwide including 171 factory stores, 179 full-price stores, and 281 shops.